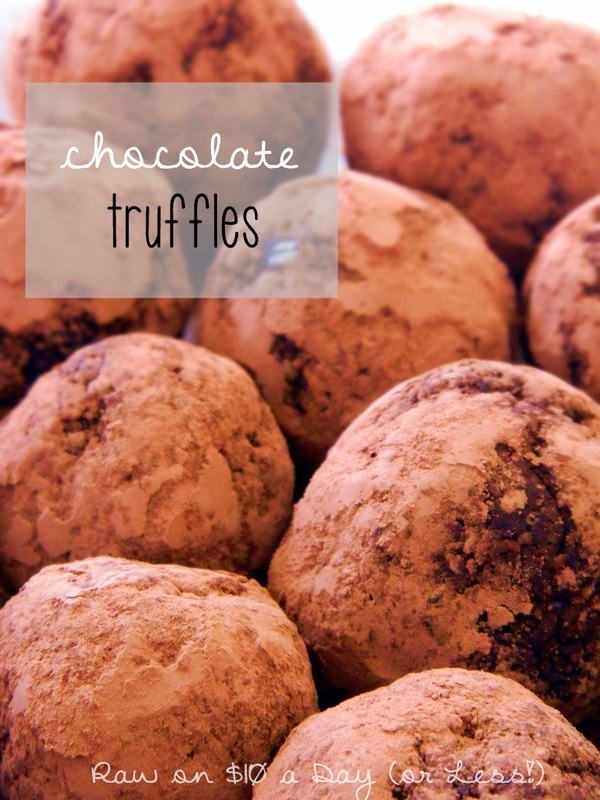 This is a very basic and super simple chocolate truffles recipe. It’s perfect for holiday treats and even works well for gift giving. Healthy Happy New Year! Start Fresh Now! These are so easy but taste so expensive. I made some for my non raw friends. You don't have to worry about how long they will store because they will be gone long before that. I really like showing my husband that these are also low-cost. I did have some extra shredded coconut that I rolled them in to add to the festivities. Yummy stuff you keep posting! Thanks!